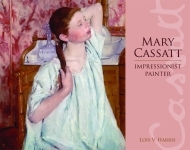 This biography for young readers follows the life of popular American artist Maxfield Parrish, who helped develop the future of visual arts in the United States. A model for future generations, Parrish brought his daydreams to life and shared them with everyone through posters, calendars, murals, advertisements, and illustrated children’s books. 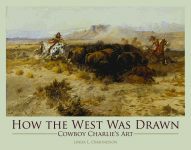 Replicas of the artist’s work, including his famous landscapes, accompany his story. Maxfield Parrish lived an inspiring life. A household name in the 1920s, he was lauded for his style and imagination. 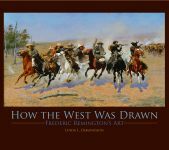 People claimed that his colors glowed and Time magazine named him as one of the three most popular print artists in the world. His magical make-believe lands were enjoyed by millions and still hang in collections nationwide. 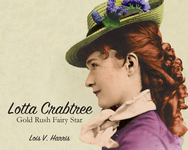 Lois V. Harris’s fiction, nonfiction, and photography have appeared in children’s magazines and the L.A. Times. 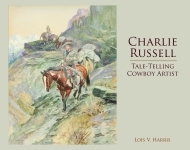 The author of Mary Cassatt: Impressionist Painter and Charlie Russell: Tale-Telling Cowboy Artist, Harris is a member of the Society of Children’s Book Writers and Illustrators, the Authors Guild, the University of Washington Alumni Association, and the Seattle Art Museum. She lives with her family and two cats in Anacortes, Washington, and enjoys visiting museums and learning about art. 1 color photo 9 b/w photos 19 color illus. 3 b/w illus. 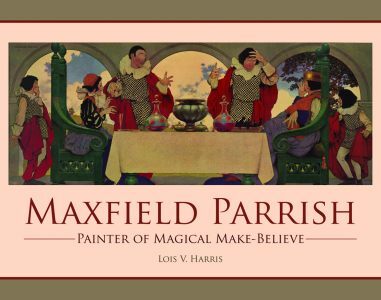 Click for the activity guide for Maxfield Parrish: Painter of Magical Make-Believe.